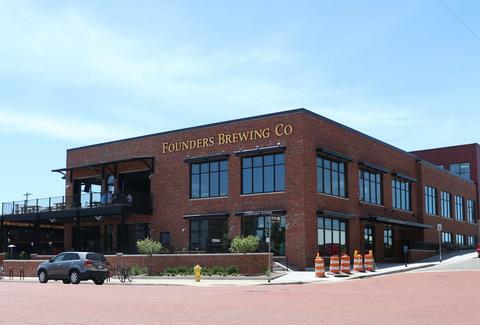 You probably have at least a bit of familiarity with Founders, the Grand Rapids brewery that has rapidly (!) expanded to become an international player in the craft beer world. But how much do you really know? Find out, because it has a little something to do with Saved by the Bell. 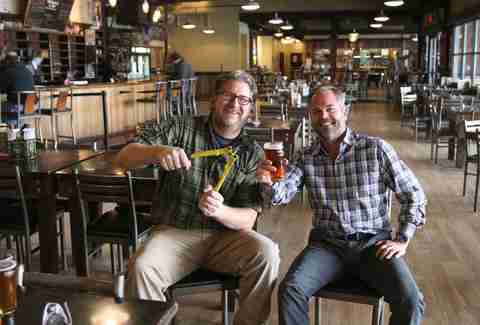 When college buddies Mike Stevens and Dave Engbers first got rolling on their brewery in 1997, it was called Canal St, named for a district of Grand Rapids where a bunch of breweries had existed in the 1800s. However, the old black & white photo they used for label art had "Founders" written on it, and the name stuck. 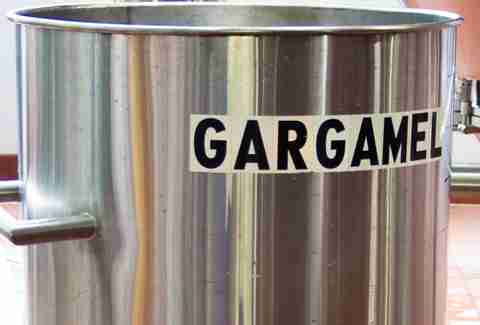 Before it became a brewing powerhouse, it very nearly went under. Engbers still has a pair of yellow bolt cutters he purchased when the bank threatened to lock them out in 2001 if they didn’t receive payment. Their Bolt Cutter barleywine, brewed for Founders' 15th anniversary, pays homage to the incident. 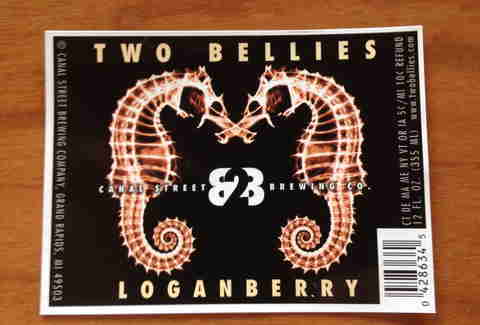 In the company’s early days, it also made a line of craft sodas called Two Bellies, with flavors like orange, root beer, and loganberry. But hey, beer’s way more fun. 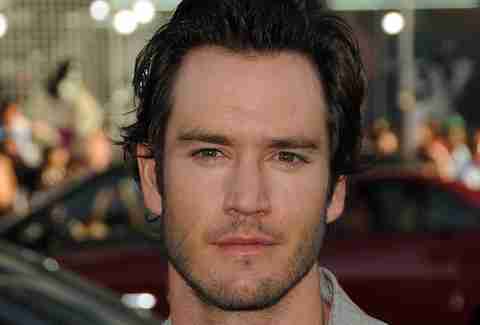 TV’s Mark-Paul Gosselaar is a known craft beer aficionado and supporter of the brewery, even joining the FBC All-Stars (the brewery band) on stage for a set at Founders Fest in 2011. If you ever tune into an episode of Franklin & Bash, it’s not uncommon to see a character sipping a Centennial IPA or another Founders brew -- and it’s not a coincidence. The 9.4% ABV imperial IPA was first brewed by head brewmaster Jeremy Kosmicki and his father on a Sunday off. 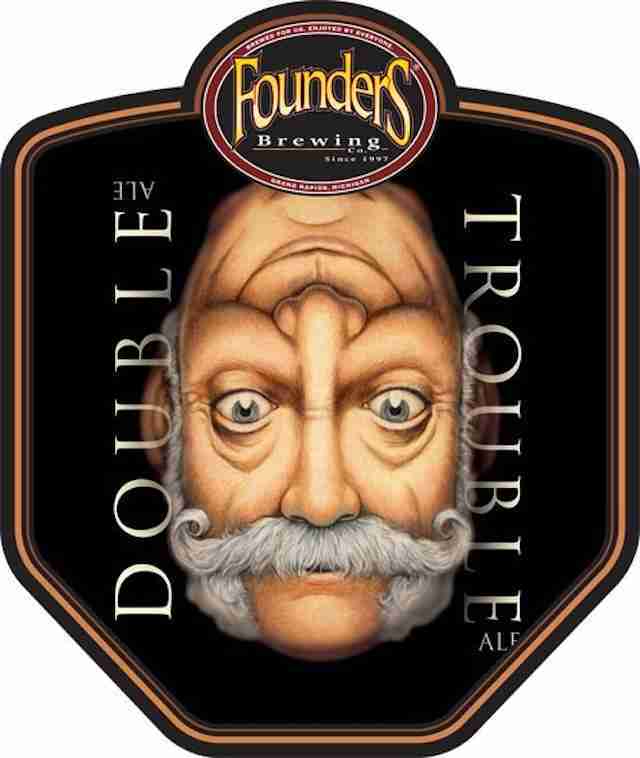 Brewer Laura Houser noted that two Kosmickis in the brewery = double trouble. Yes, there’s an Azrael as well. 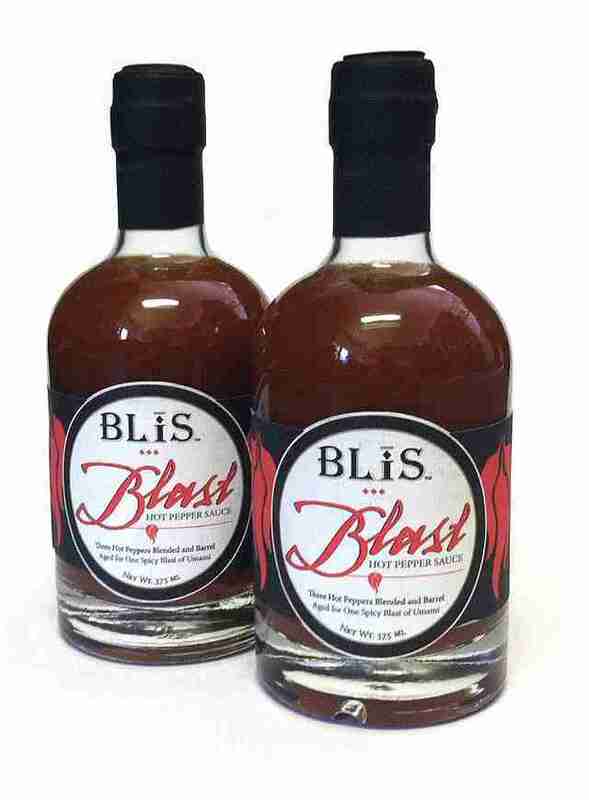 BLiS gourmet makes a line of barrel-aged sauces (the barrels from its maple syrup are famously used to produce Canadian Breakfast Stout). Founders presently has some beer hanging out in barrels that previously held the company’s barrel-aged hot sauce. Stay tuned. As the scope of Founders' barrel-aging program grew to the popularity of beers like KBS, it began doing some of the aging 60-80ft underground in an old gypsum mine. 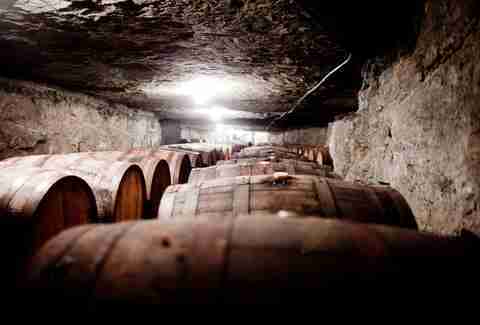 According to Jason Heystek, who oversees Founders barrel-aging operations, those mines are about as dark as dark gets when the lights are turned out, and it is not unheard of for pranksters to turn the lights out on the last person down there.